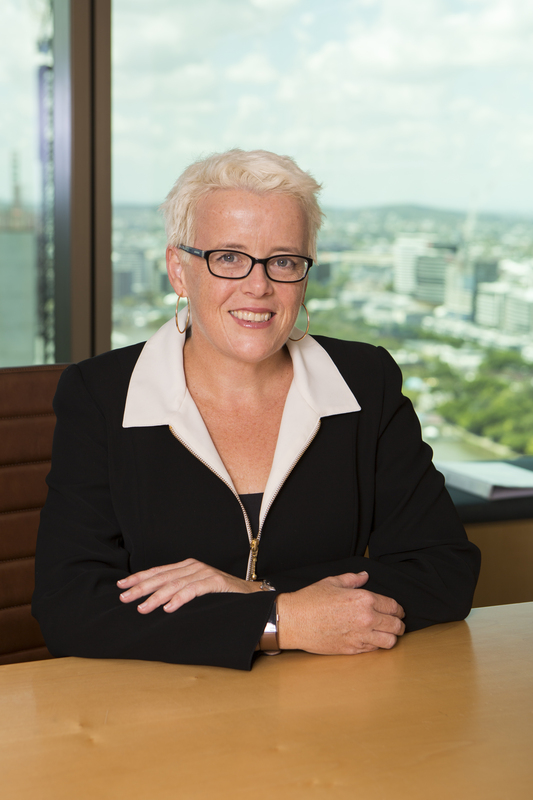 Caite Brewer is a Barrister who practices solely in wills and estate disputes. 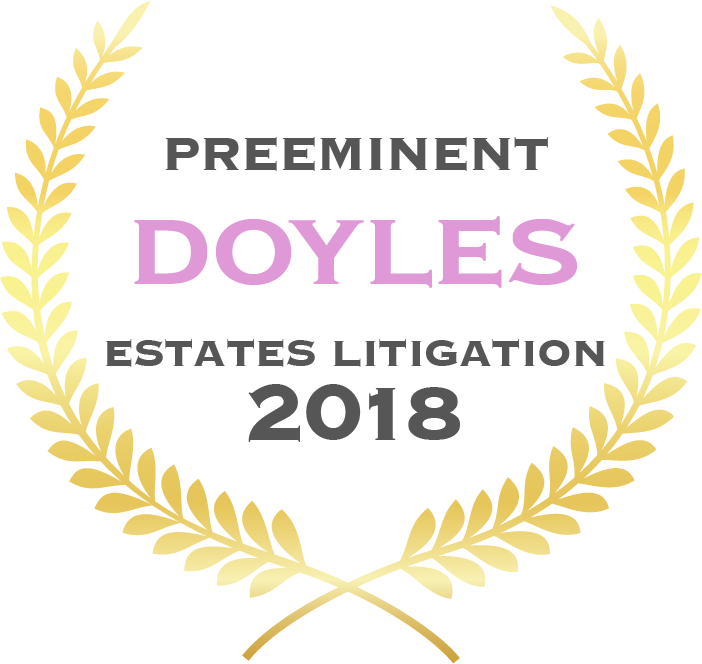 A Barrister and Solicitor for over 24 years, Caite is a highly experienced legal professional with a proven history of successful Wills and Estate dispute cases. Based in Brisbane, Queensland, Caite would work as part of a team with you and your Solicitor, and would advocate on your behalf in court. Together, you will go through the legal process with a knowledgeable expert accredited by the Queensland Law Society. Navigating the legal world during an already difficult time can be stressful. Caite is a friendly and helpful guide, sharing legal knowledge and clarifying any questions you may have. You are not alone. To learn more about how the process works, visit our FAQ page. Read more about Caite on the About Caite page, including awards, board member roles, speaking engagements and what her favourite sport is! Get in touch today to discuss your legal matter.